Uber has, to put it mildly, been having a terrible time lately. However, as the company struggles to improve its image amid repeated scandals, it has announced that it will be taking a step for the environment by requiring its drivers in London (about 40,000 people) to switch to hybrid or electric cars by the end of 2019. In addition, Uber said that it would expand that policy to the rest of the UK in 2021 and will require cars be fully electric or plug-in hybrid in London by 2025. To help with the cost, Uber announced that it would establish a clean-air fund of £150 million (or a little under $203 million)to help driver make the switch to hybrids, with an initial contribution of £2 million, and the addition of a clean-air surcharge of 35p (about 47 cents) on every ride in the capital. 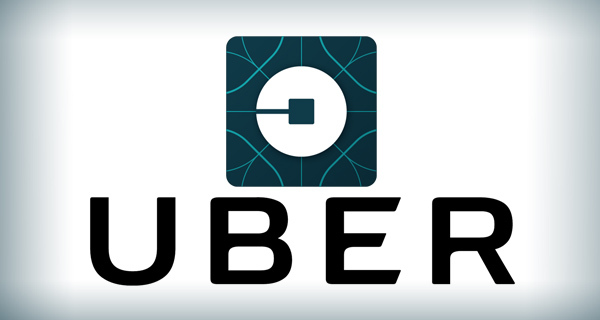 Uber drivers can apply for grants of up to £5,000. Learning New Things: Just how much do you know about your tires, anyway? This move would certainly put the company out ahead of the country’s upcoming gasoline and diesel ban, which is slated to begin in 2040, and also helps the company match the green-car policies of London’s existing black cabs, which are required to be electric at the start of 2018.